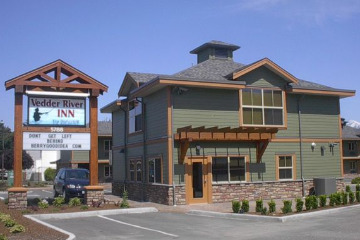 Nestled in the scenic Fraser Valley, the Vedder River Inn welcomes you to Chilliwack. 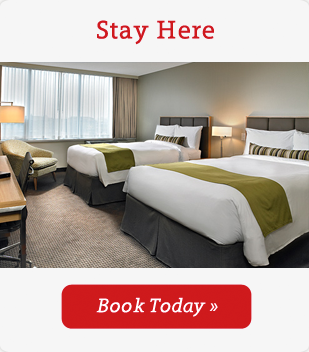 The Inn is located only a few minutes off of Highway #1 in a central area of town. Enjoy numerous restaurants and shops nearby.